Founded in 1988, FB Internacional is a lighting and home decoration accessories manufacturer with over 25 years of experience. Since its inception, the company has earned a great reputation among mainly French professionals, for its creativity and its product quality, staying in the background of famous companies. In 2009, FB Internacional decided to expand its international sales through new distribution ways. The new strategy was to create a brand and design a collection for the retail trade, to develop new collections dedicated to the hospitality and projects activities. In early 2010 the ENVY Community Trade Mark was born. 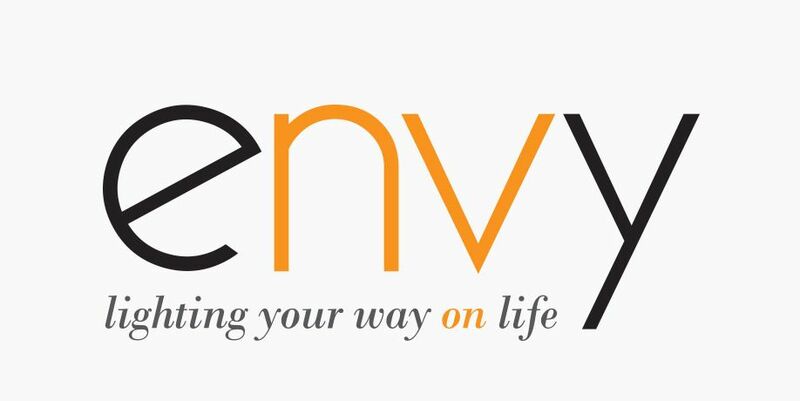 The ENVY’s items are distributed in 31 countries worldwide.